Welcome to Doodle Dogs. 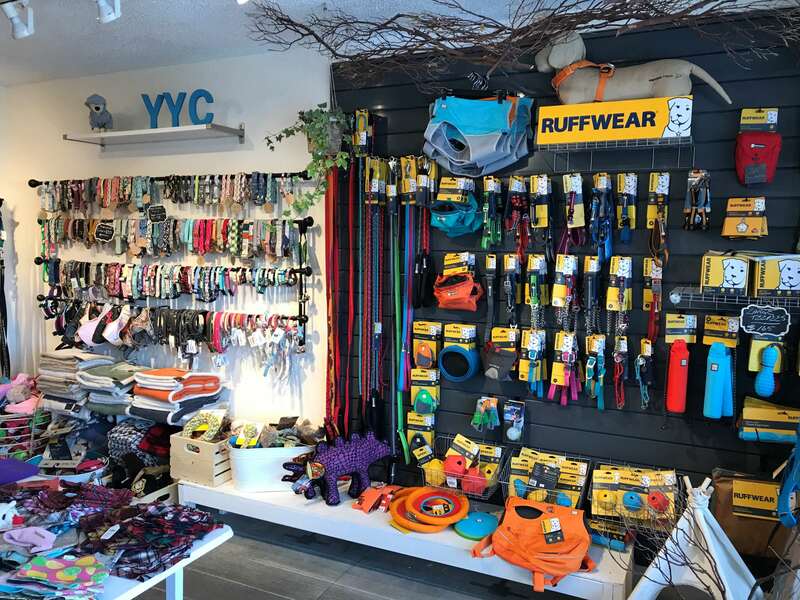 Our mission is to support our local community here in Calgary and Alberta and to source as many unique dog products as possible in our backyard. 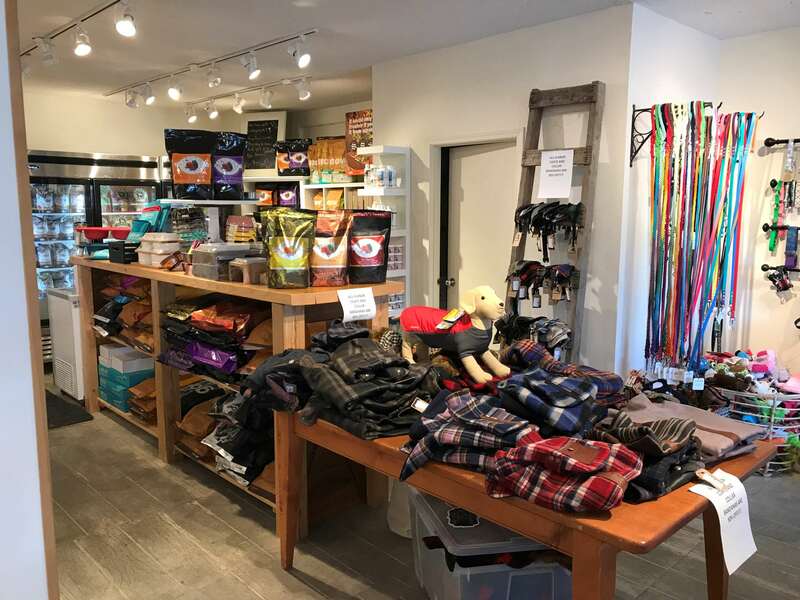 We also take pride in sourcing vendors that will continue to make us unique and chic so that we can provide items found no where else and to keep your dog stylish and hip! With 15+ local vendors and 12+ exclusive partnerships we carry lines of dog clothes and accessories that are found no were else in our city! Stop on in to live the Doodle Dogs experience or shop our online boutique! We only carry local made, or high end good gear that is with your money. 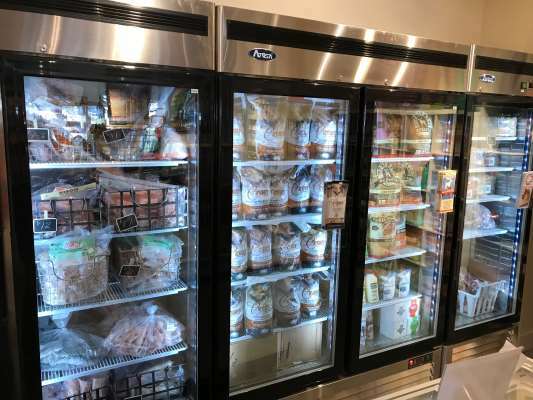 When it comes to food and nutrition, we carry the highest quality and best for your dog. Cat basics are available. Treats, food, toys, litter, etc.